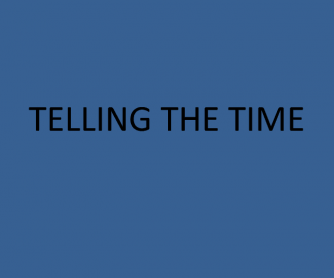 A simple PowerPoint presentation for telling the time. It consists of 12 pictures of clocks or watches. 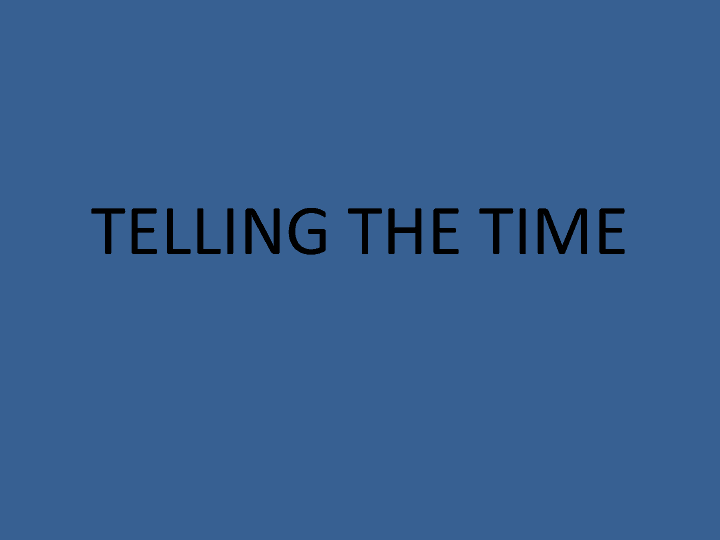 You can use it to explain the concept of telling the time or just practise it. There is a number of activities you can do with this presentation.